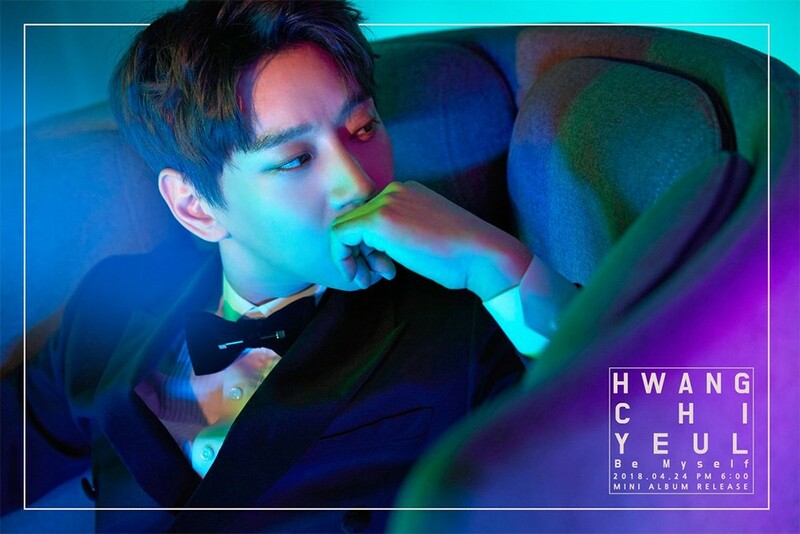 Hwang Chi Yeol�released two more teaser images for his comeback. The singer will be returning this April 24 with his 2nd mini album 'Be Myself'. 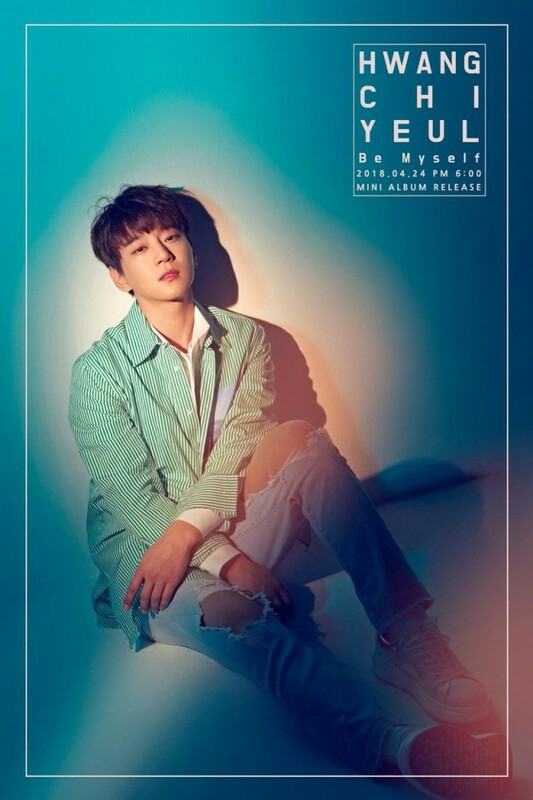 In the new teaser images, Hwang Chi Yeol lit up in blue tones and dressed once in casual clothing and once in a full suit.